Lian Hin (LH) provides you with a one-stop solution for your flooring, wall, feature walls, as well as top’s needs. The latter includes measurement, material, fabrication and installation. 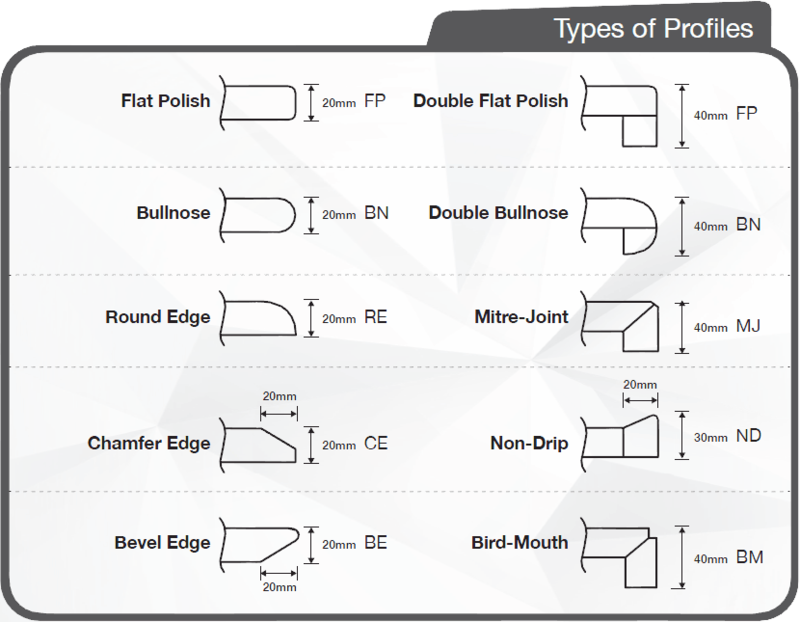 The following are the different types of profiling you can consider having for your top. © Copyright Lian Hin 2016 All Rights Reserved.